Breakups are never an easy thing to go through, but if you are looking to leave all of your troubles behind, then travelling is by far the most rewarding way to do it. But what if you have no idea of where to go? 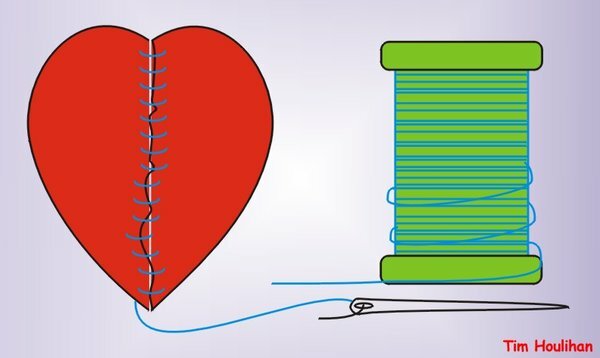 Fear not, the following are my top five destinations (in no particular order) that are ideal for getting over an ex, and may even help you to get back in the saddle. Let’s face it, given the opportunity, who wouldn’t want to travel to Brazil? 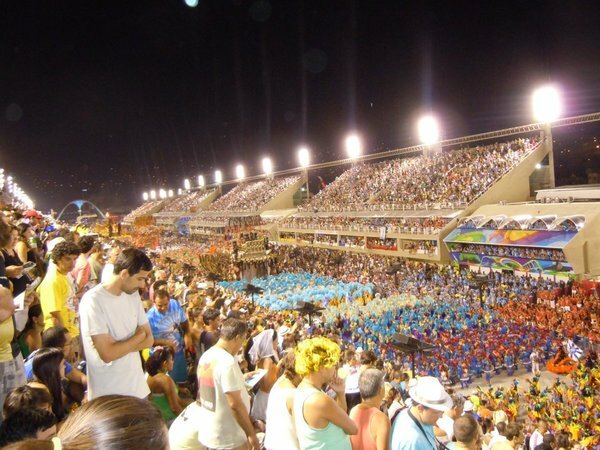 Occupying half of South America, Brazil is large, loud and loveable. Famed for Samba, football and Carnival, this is a destination in which to leave all of your worries behind and get lost in the infectious party spirit that stretches along 7,000km of Atlantic coast. Whether staying for one week or one year, there is no shortage of things to do in Brazil. From the cosmopolitan metropolis of Sao Paulo and Rio de Janeiro with its Carioca Landscapes to the stunning natural beauty of Iguacu Falls and the Amazon rainforest to more beach resorts than you can down caipirinhas in – namely Buzios, Florianopolis, Itacare and Jericoacoara – Brazil really does have it all. In this funny Youtube video, you can see that even Arnold Schwarzenegger thinks highly of Brazil. Of course, the hair styles have changed since the Governator partied in Rio De Janeiro decades ago, but the general festive mood of Brazil has definitely not changed a bit. Often portrayed as a place of endless war by the media, Lebanon might not seem like the obvious destination after a break up. Yet, consisting of beautiful Mediterranean coastline, picturesque snowcapped mountains, and nightlife in Beirut and Jounieh that will give New York City a run for its money, this country is my favorite in the Middle East and an excellent place to go to after you call it quits. 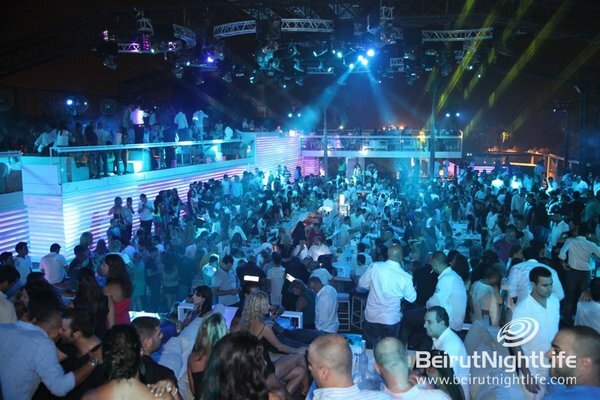 Indulge in the rich hummus and Lebanese cuisine…then go and party until the early hours at one of the many Super Nightclubs before washing away your hangover on top of skis in the picturesque snowcapped mountains to the east of Beirut. I can assure you that you certainly won’t feel like the third-wheel here. Everyone should have the opportunity to visit Africa at least once in their lifetime and, if you want to run away from the world, then head to Mozambique. Situated on the continent’s southeast coast, over 2,500km of pristine coastline and the chance to swim with whale sharks and manta rays on the Buzaruto Archipelago will eliminate all thoughts of your ex. One of Africa’s rising stars, Mozambique is also the place for lesser-traveled safari parks awash with abundant wildlife. Moreover, when you feel the need for action and the time for contemplation has passed, head to Maputo and let your hair down amidst the capital’s jazz cafes and pulsating nightlife. 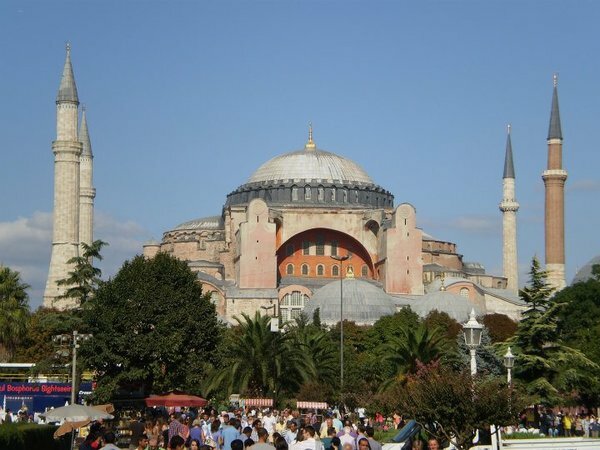 There can be no better place in the world to clear and cleanse your soul than in Turkey…Istanbul in particular. Located at the intersection of Asia and Europe, Istanbul has an enchanting charm and natural grandeur that are unsurpassed; this is the destination for a spiritual adventure and time for reflection. Head to one of the many beautiful mosques in and around the city of Istanbul; taste outstanding Turkish food; go to the markets and haggle with merchants. If you have the time, a trek to the mountains in Turkey will enable you to learn to appreciate the culture of the mountain villagers while gazing in awe at the snow-capped peaks rising up over 8,000-feet. The treks is this part of the world will be sure to test your stamina, and thoughts of the past will soon be washed away. What awaits travelers to Thailand is a land of excitement, deep culture, incredible history and outrageous natural beauty. Thailand will offer you such a good time that you’ll soon forget what you left behind. Forget all your worries and frustrations by sailing in a long boat on the Chao Phraya River in Bangkok. Head over to one of the many traditional Thai restaurants to have a delicious meal of Pad Thai. If you happen to be in Bangkok during April, participate in the Songkran Water Festival, a festival that coincides with the Thai New Year. 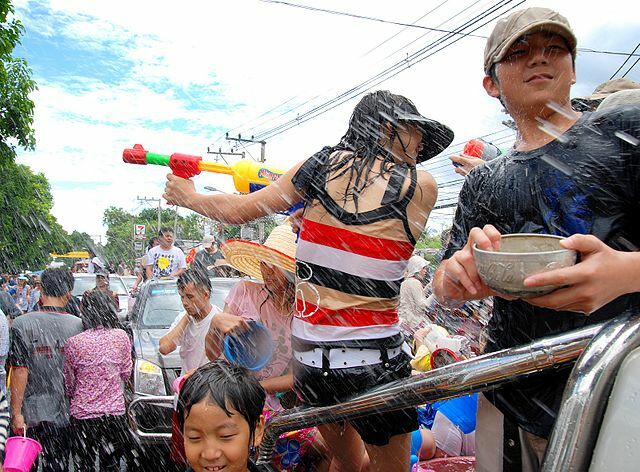 Join thousands of people on the streets of Bangkok in a massive water fight. My passport is still drenched as a result of this event! There you have it…the top five countries to travel to after a breakup. The only thing left for you to do is to choose the destination of your liking, book a ticket, and board the plane. Before departing, be sure to browse my website, VisaHunter.com, for the most up-to-date information on the entry and visa requirements for all of the above countries.